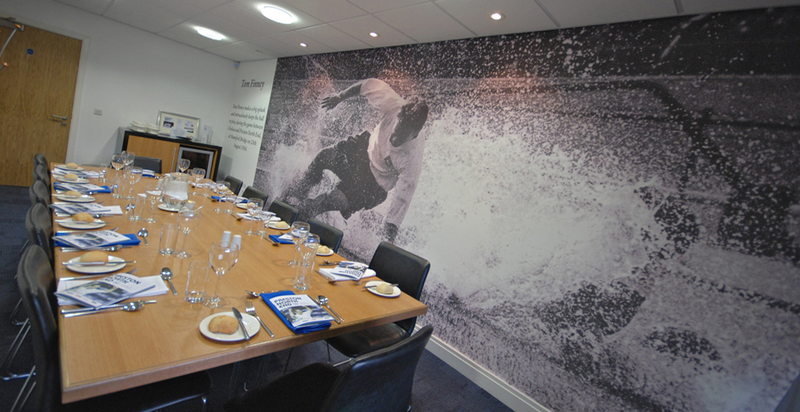 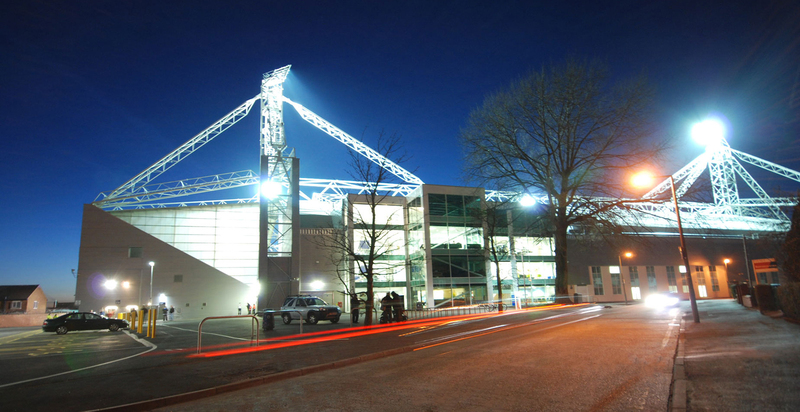 FWP have worked with PNE FC for almost 20 years on the phased redevelopment of Deepdale Stadium. 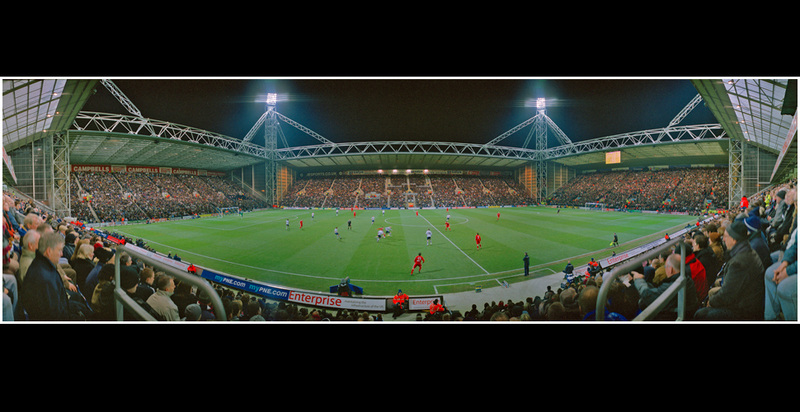 The fourth and final piece of the jigsaw; the Invincibles Stand was recently completed providing a 24,000 capacity all-seater football ground. 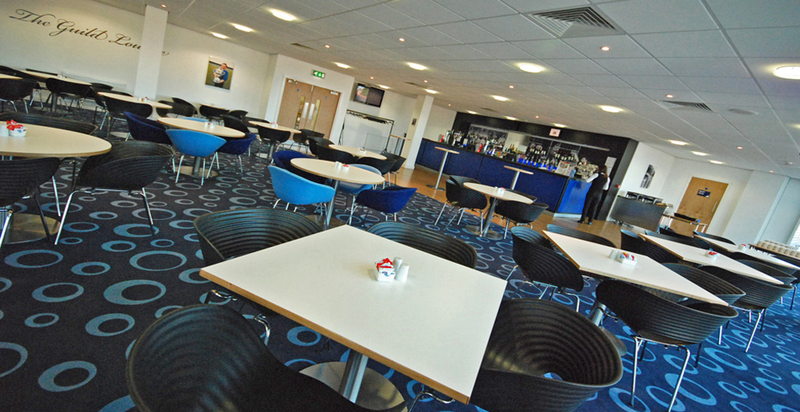 The stadium is notable for the inclusion of a number of additional income generating facilities within the volume of the spectator stands, these include a gymnasium, health centre, retail, office and education space. 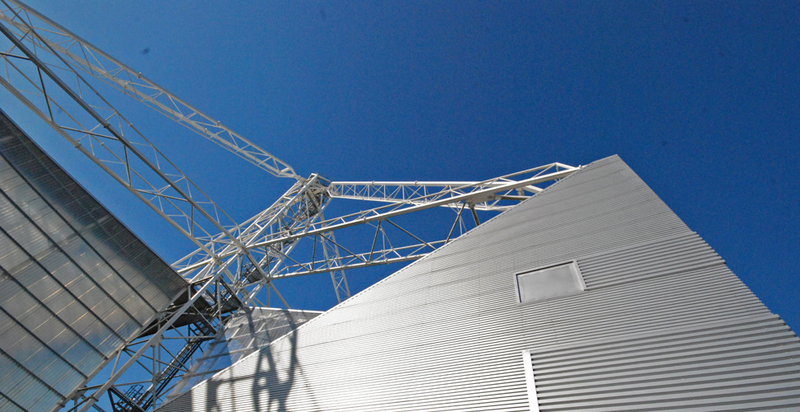 The grandstand roofs are each supported by steel lattice beams linking four 45 metre floodlight towers, contemporary materials and geometric lines are used throughout. 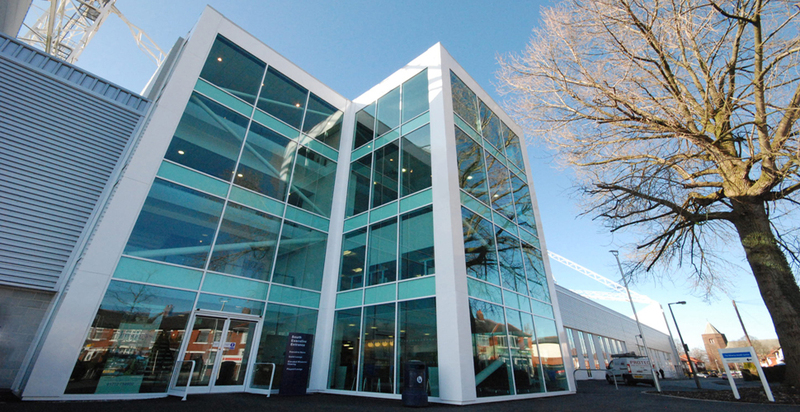 The former National Football Museum was successfully weaved into the structure of two stands.